Experiencing extreme anxiety or stress patterns? Behavioral issues such as peeing on the floor or carpet? Fighting with other animals in your household? A rescue, abused or have experienced other traumatic events? Creating destruction in your home and you are never sure what you will find? 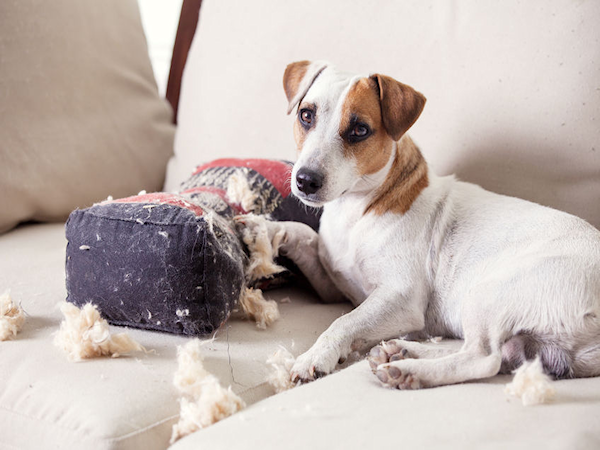 Often house pets that are suffering from anxiety or fear will act out by destroying the house. This is their way of gaining your attention and trying to let you know that something isn’t right. 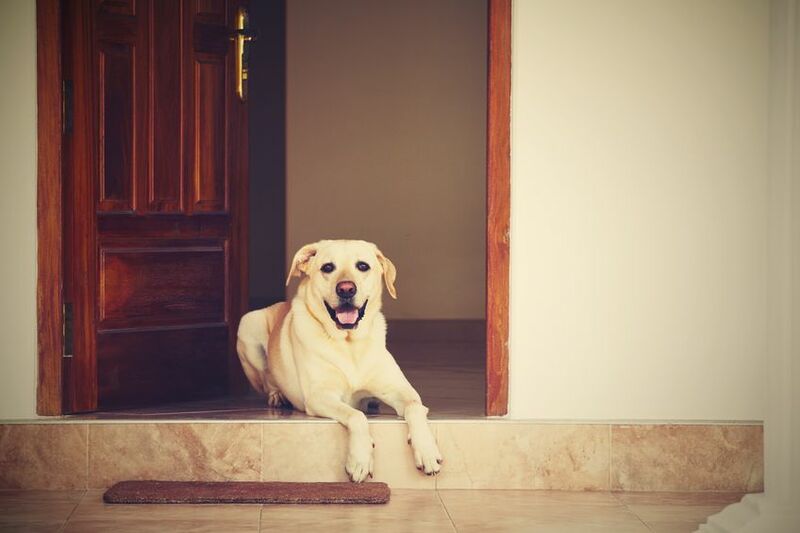 I can help interpret what your pet is trying to tell you, heal the imbalances and communicate why your pet is demonstrating behavioral issues, and I can help you strengthen your communication so that you can trust that the next time you leave your home, you will come back to a clean home and a happy pet greeting you at the door. I am an International Animal Communicator and Animal Reiki Master Healer. 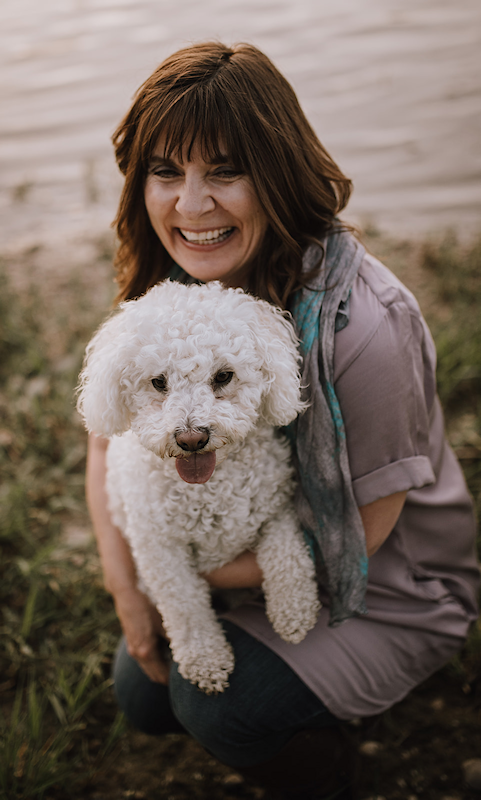 I’m passionate about helping you and your pet have a stronger relationship by building strong communication and experience healing for all involved. I know you’re probably feeling helpless and desperate about your animal’s situation. When our animals suffer, we suffer too. I have the answers for you and I’m so glad you’re here!! I support people and their pets by using a combination of Animal Reiki & Telepathic Animal Communication to give the best results possible. Animals deserve to have a voice and be heard. So many animals suffer from anxiety because they simply don’t understand what’s happening around them, just like humans they need to be assured and told what is happening. I’m devoted to teaching pet parents and foster parents on how to create loving relationships and bring harmony to the home through empowered communication either telepathically or by using simple one-way communication techniques. Kathleen got 17 year old Lexi when she was 3. About 5 years ago Kathleen started having problems with Lexi. She would turn her back to Kathleen, walk away and then not let Kathleen catch her. Sometimes Lexi would be good and then she would start acting up again. Their relationship was strained and Kathleen wasn’t able to figure out what was going on. 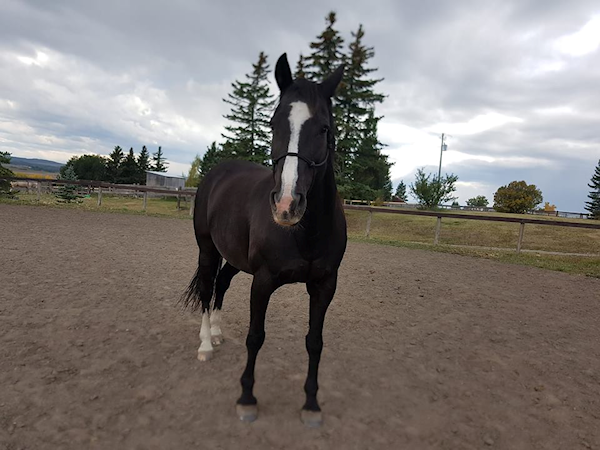 She was thinking if Lexi disliked her and didn’t want to be with her, then she’d like to rehome Lexi to someone better suited where she would be happy. Kathleen hired me with the hopes of establishing a better relationship with Lexi. When I connected with Lexi she immediately started telling me that she did like Kathleen, wanted to stay with her and was sorry. I continued talking to Lexi and giving her Reiki. I explained that their relationship needed to be mutually respectful and Kathleen was frustrated with the way things were going. After our first session, Lexi’s demeanor changed and she seemed happy to see Kathleen. 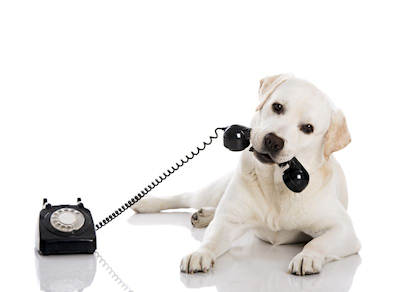 We had 3 more distant Telepathic Animal Communication and Reiki healing sessions. With each session there continued to be improvement in Lexi’s hind legs and in her attitude. Since then, Kathleen said Lexi has been phenomenal. When Lexi sees Kathleen, she comes to the fence and is happy to see her. She’s very pleasant, listens to Kathleen and is so joyful and happy. Amazing, I love the positive results. Joy has been fantastic to work with and Lexi and I recommend her 110 %!!! Thank you Joy for your help. Cleo was surrendered to Petsmart when he was 6 years old because he had plucked out all of his feathers. His owners didn’t know how to help Cleo so they gave up on him. Holly, who worked at Pet Smart, was told by the staff that they couldn’t handle Cleo or get near him. She went to Cleo and they instantly bonded. Holly adopted Cleo into her loving home 12 years ago. Cleo continued to struggle with plucking out his feathers throughout this time. In December of 2017 Cleo started to self-mutilate. As this is very serious and could cause death, a collar was put on him for 8 months. They didn’t know what to do. Cleo was given Prozac for a period of time which didn’t help. I was hired to help Cleo after he had been self-mutilating for 8 months. 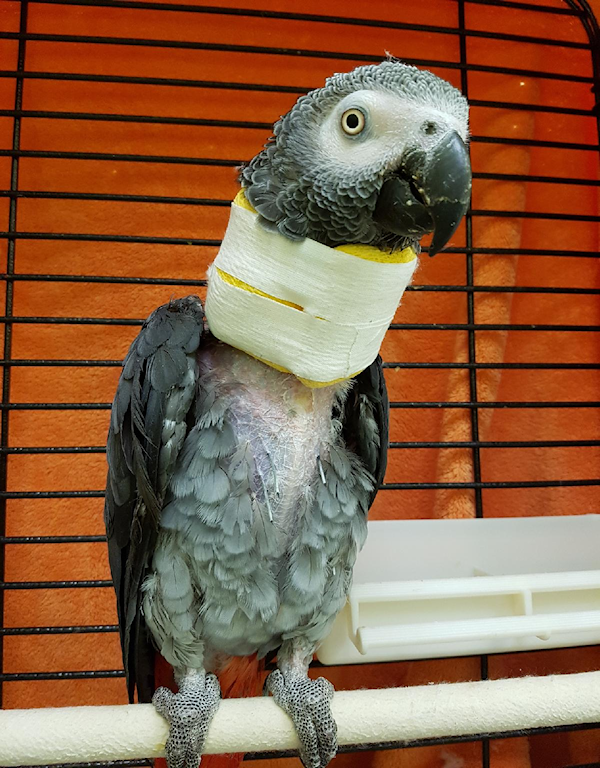 Joy has been absolutely amazing in working with my parrot Cleo who had started to self-mutilate over the Christmas of 2017. Cleo was bald when we rescued him. 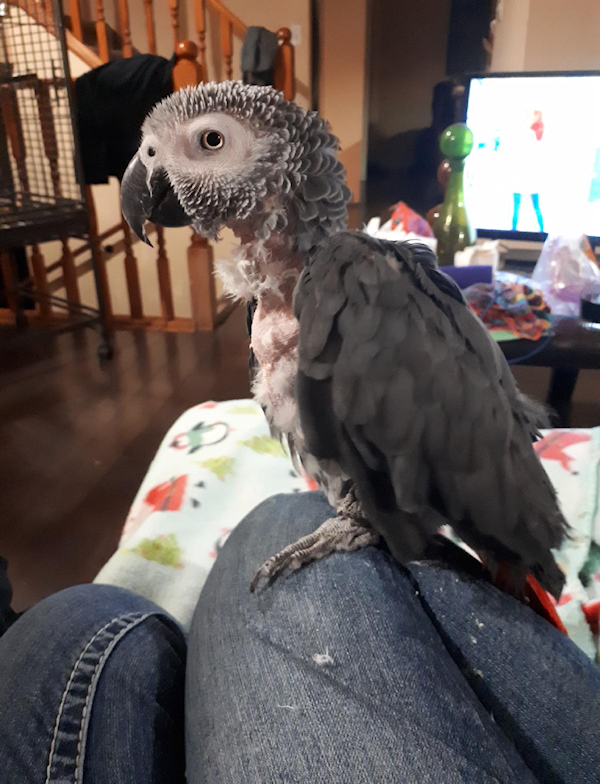 He had always plucked his feathers in the 12 years since I’ve had him. Turns out he had some trauma he never did get over from his past. We tried everything medically to stop him from mutilating himself, nothing worked. We were devastated, but we refused to give up on him. So in absolute desperation we contacted Joy. She had six distant Animal Reiki and Communication sessions with Cleo, and last night (Aug. 30/18) was Cleo’s first night in 8 months without his collar. He did it!! No mutilation at all and he didn’t even seem to have the desperate interest in doing it as he had before! I think my beloved boy is back! I could never put to words how much we appreciate everything Joy has done! It’s absolutely amazing. Thank you so much Joy! I had two more distant healing sessions with Cleo. Cleo had no collar for over 20 days and he continued to refrain from self-mutilating. Around September 20th, Holly noticed that Cleo had started to pluck out his feathers again. I did another healing session with him on Sept. 24th. Cleo told me that it was really hard for him to not pluck out his feathers. After I left, Holly was able to check under Cleo’s wings (this is a 2 person job) and found out he had been self mutilating again. His collar was put back on. Holly was totally heartbroken and felt guilty putting the collar back on Cleo. I worked with Cleo a couple of days later. Cleo said “Don’t give up on me. You’re doing the right thing”. Holly’s family has no intention of giving up on Cleo. He is so precious to them. The healing of Cleo is still ongoing.